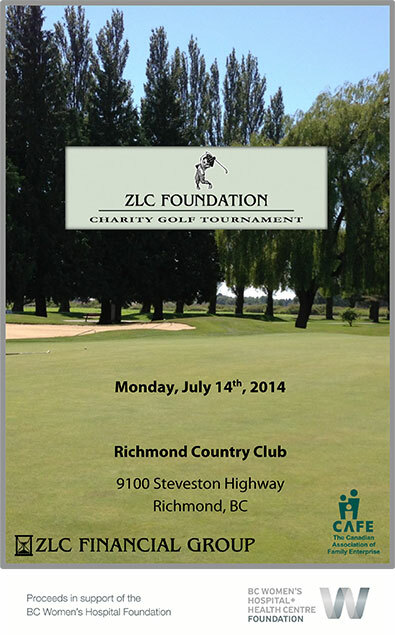 Murphy Battista LLP is proud to be a sponsor of the 29th ZLC Foundation Charity Golf Tournament on Monday, July 14, 2014 at the Richmond Country Club. The tournament is presented by ZLC Financial Group in partnership with CAFE Vancouver with the support of sponsors and volunteers. 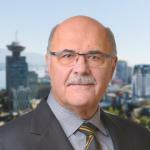 This year the proceeds from the tournament will go to benefit the BC Women’s Hospital and Health Centre Foundation and the Newborn ICU which focuses on research, teaching and care for premature and critically-ill babies. We invite you join us for a great day of golf in support of a worthwhile cause.